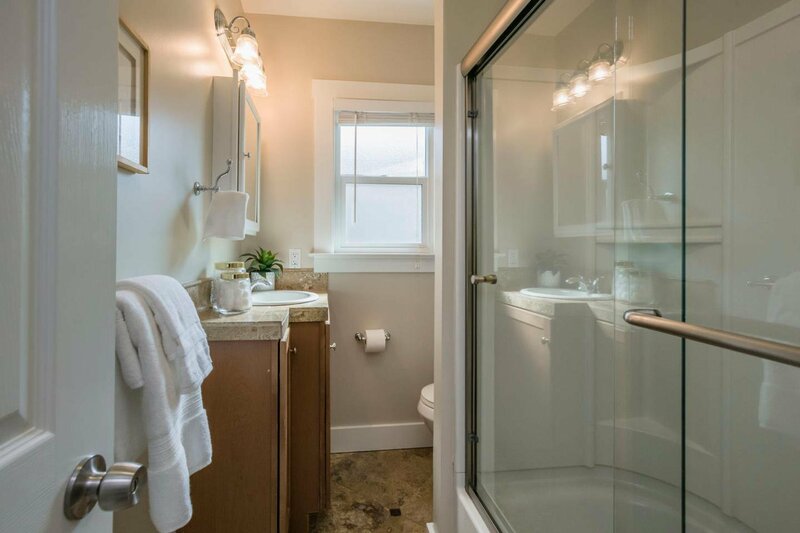 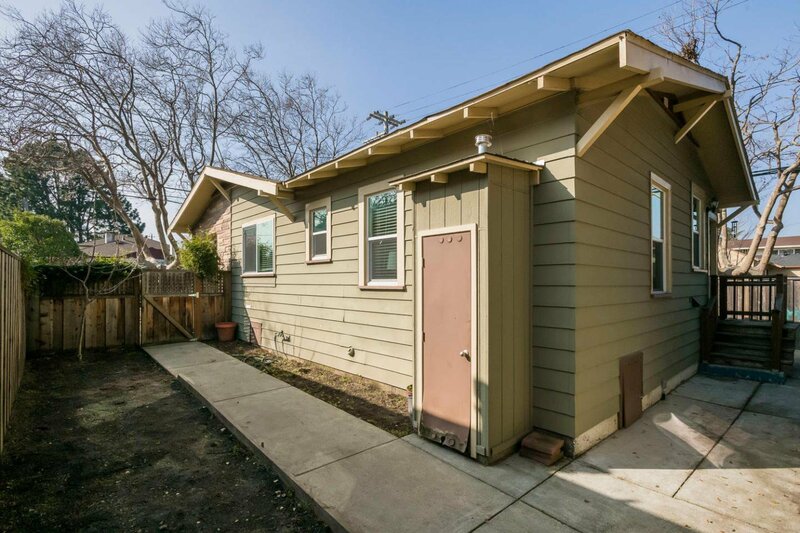 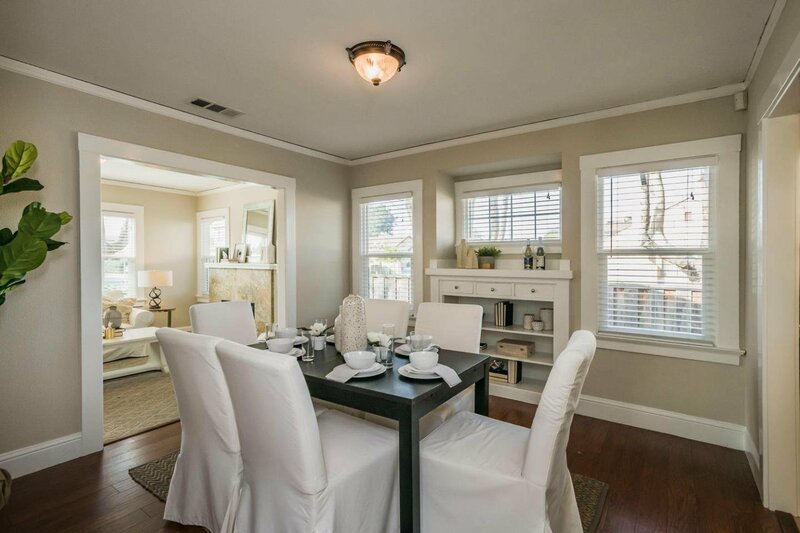 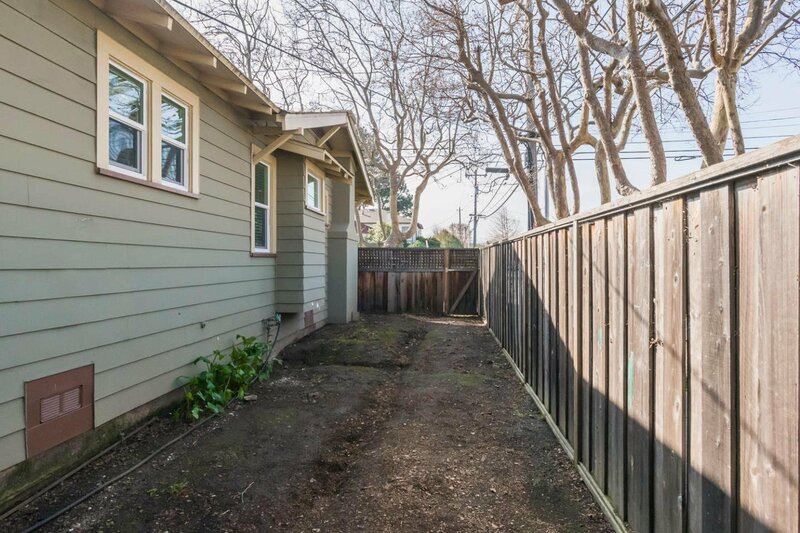 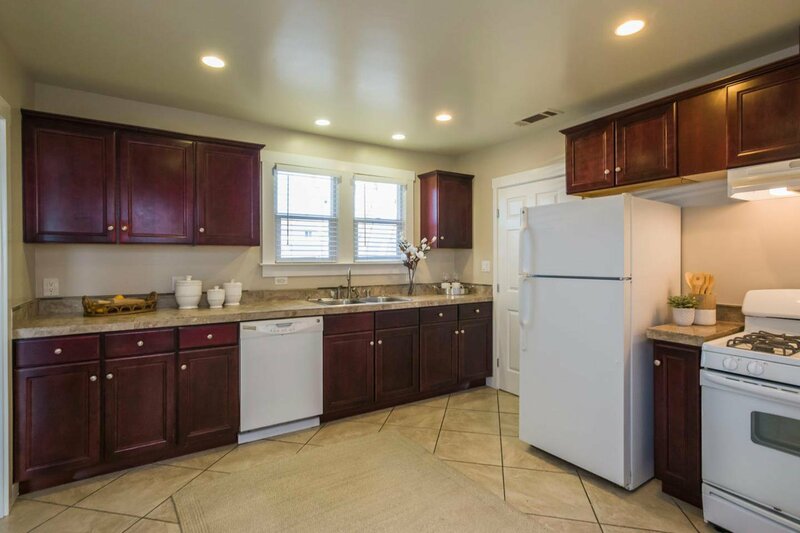 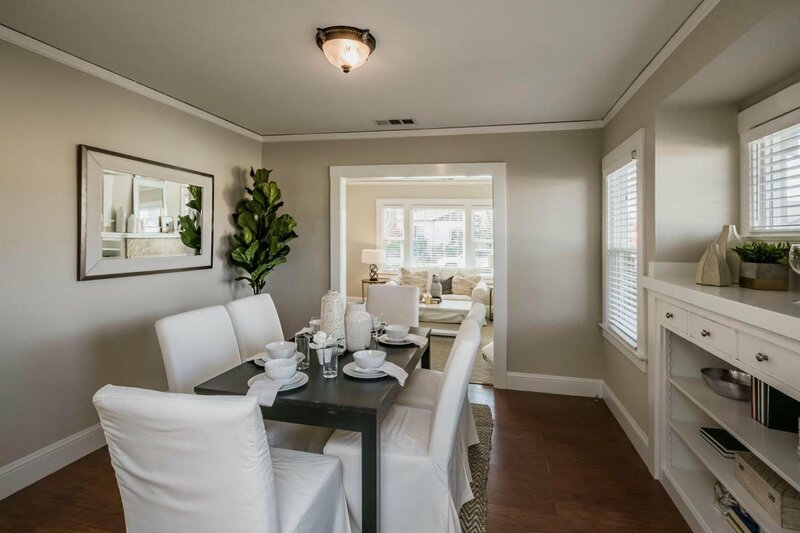 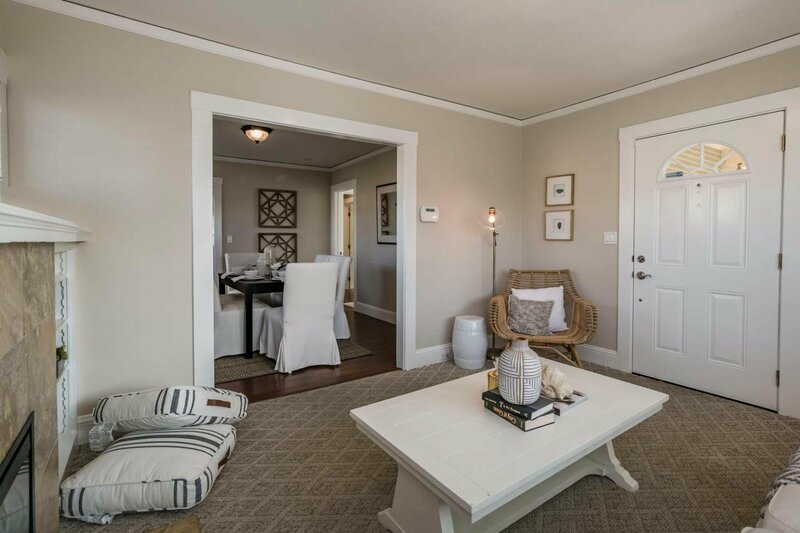 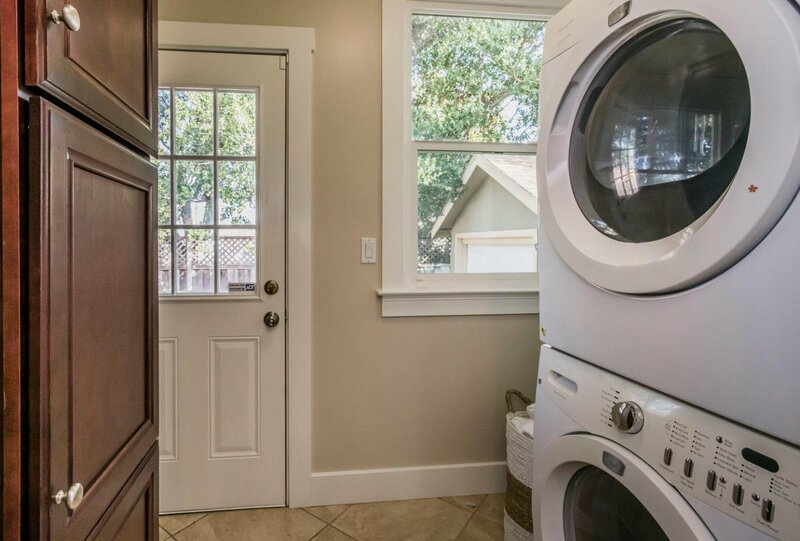 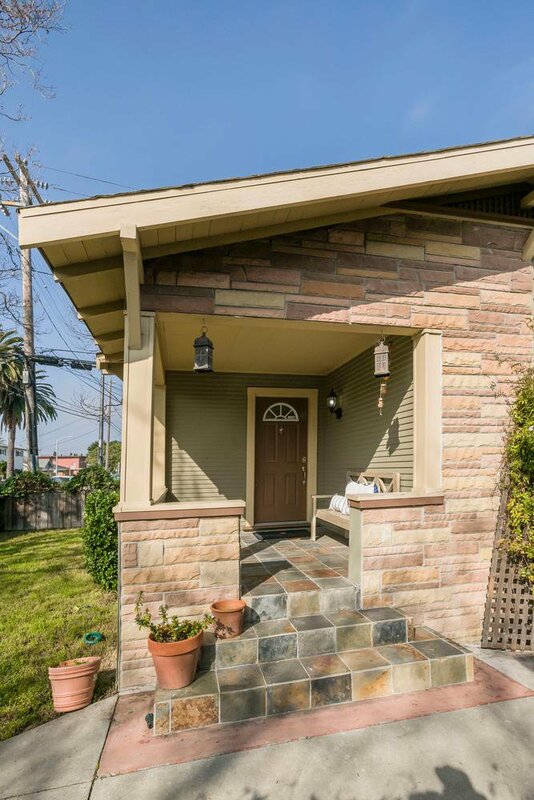 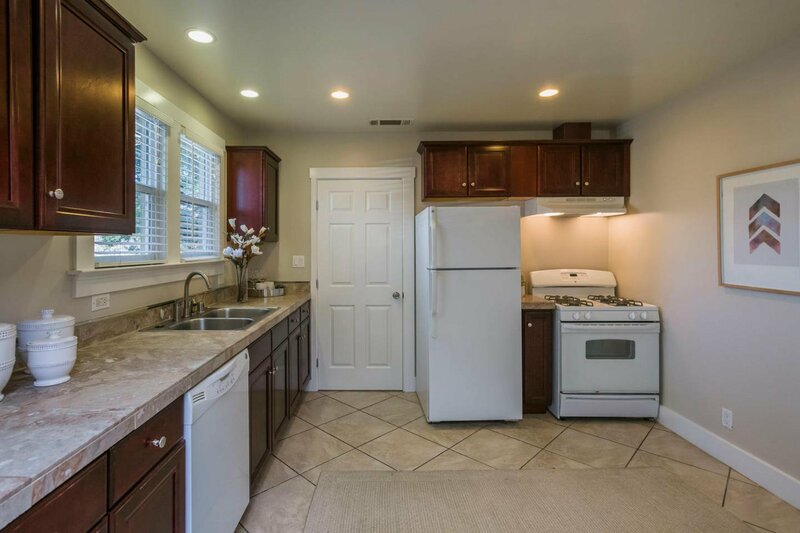 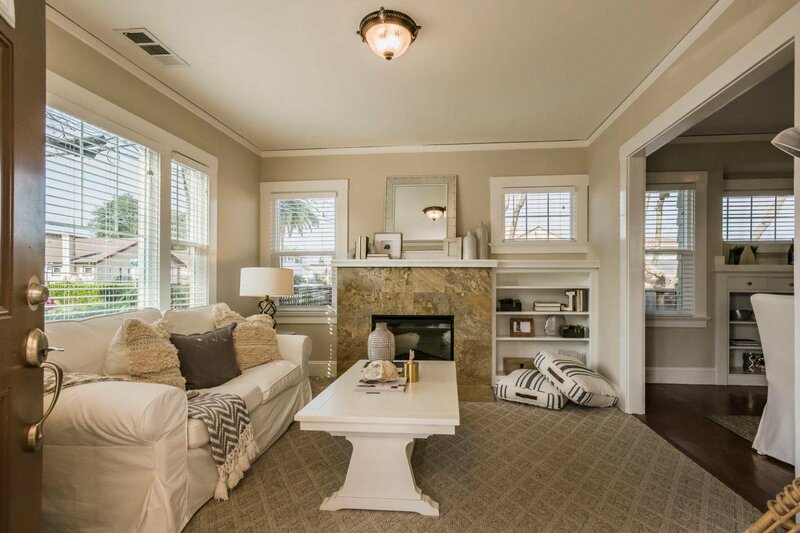 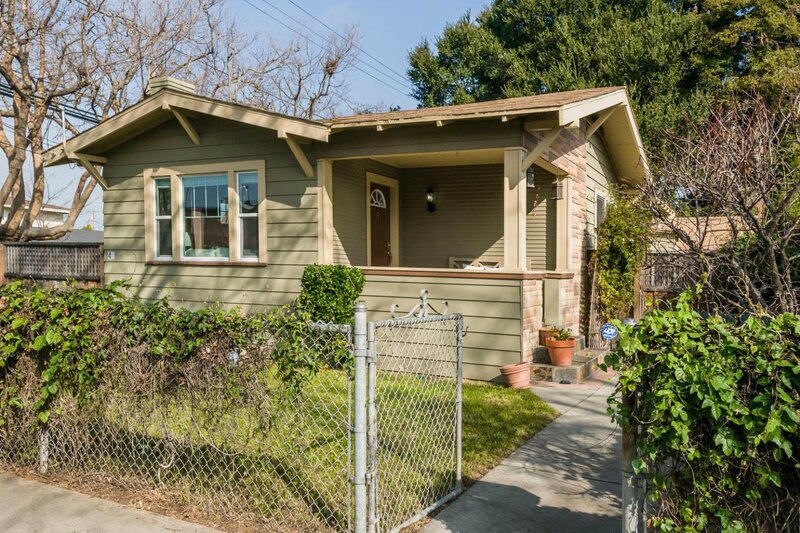 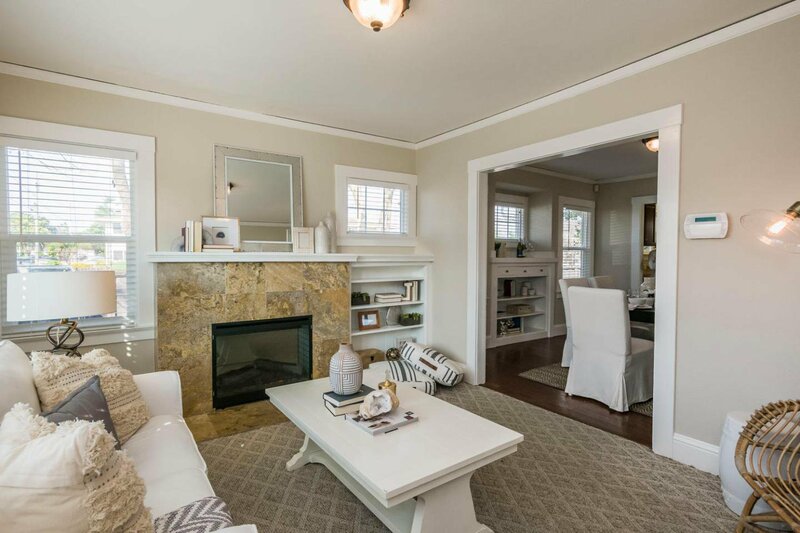 This is the most charming 2 bedroom/ 1 bath home in San Mateo. 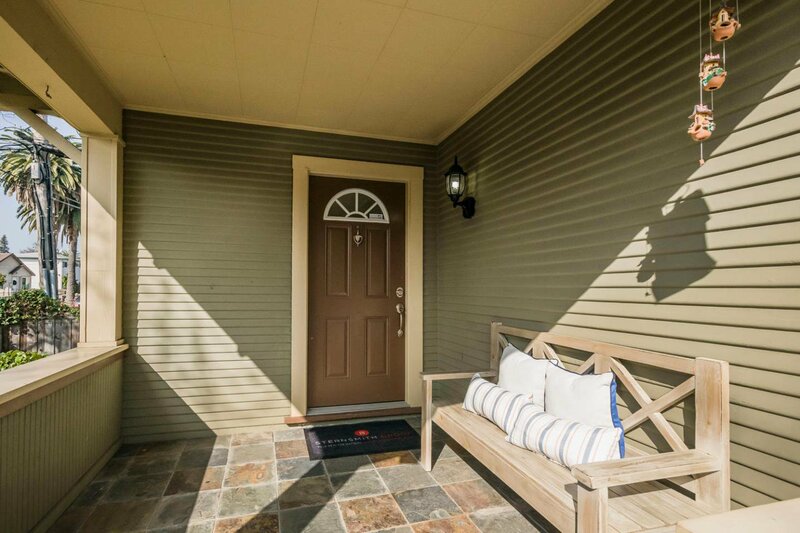 Sitting on a corner with a fenced in front yard and large front porch, you will feel immediately at home. 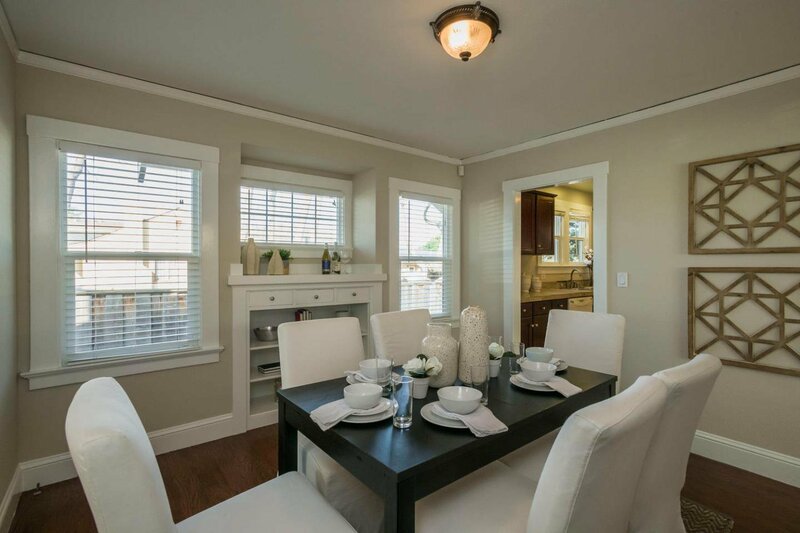 The living and dining room offer the charm of the 1920's. 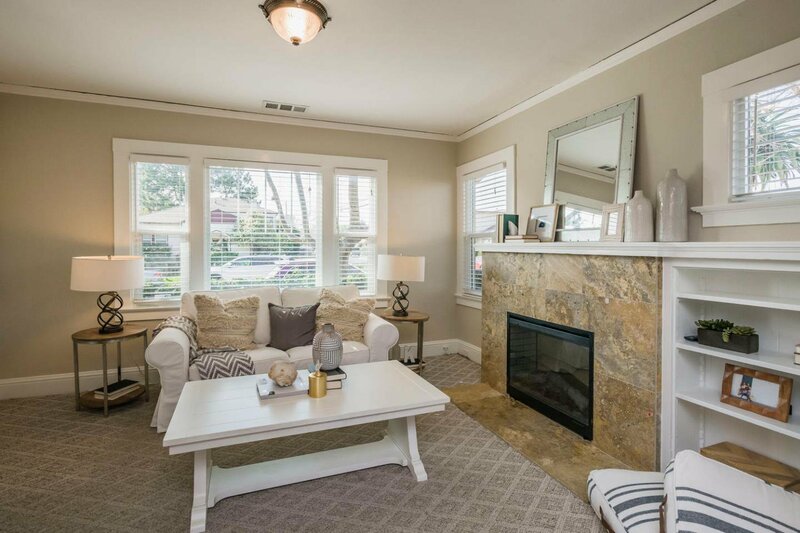 The living room enjoys large windows, and a gas fireplace with surrounding built-ins. 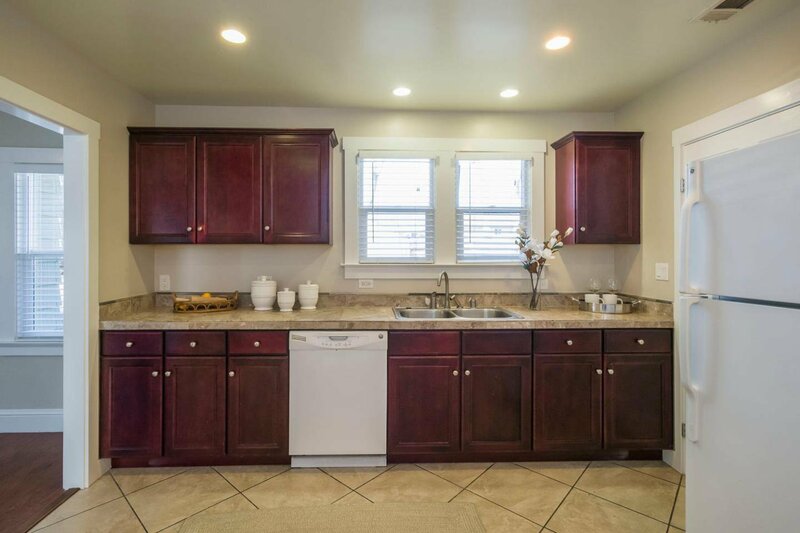 The kitchen has rich colored cabinets and granite counters. 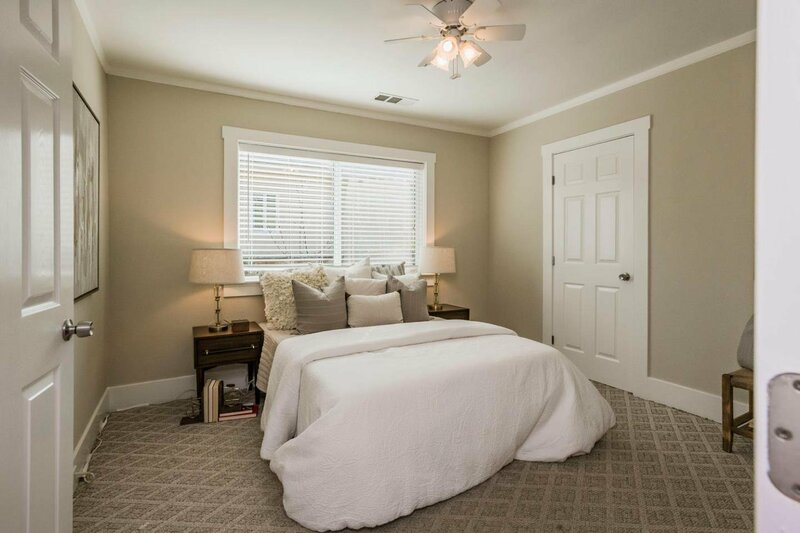 Both bedrooms enjoy plenty of natural light. 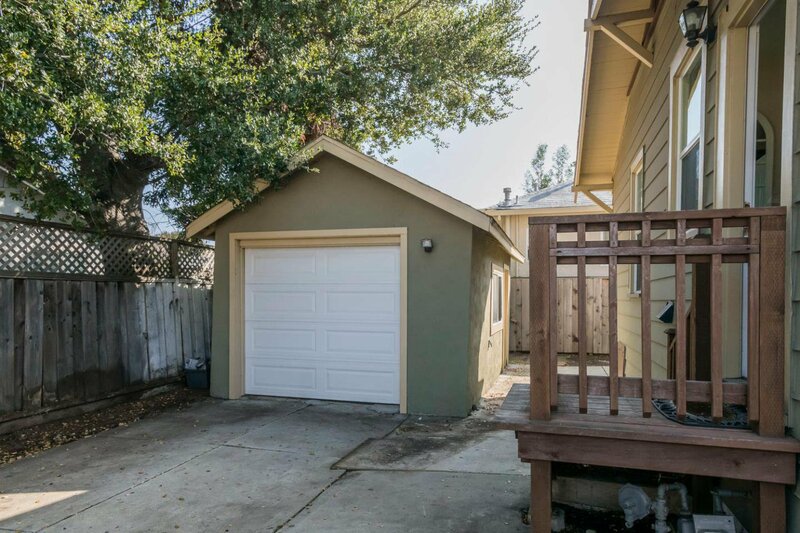 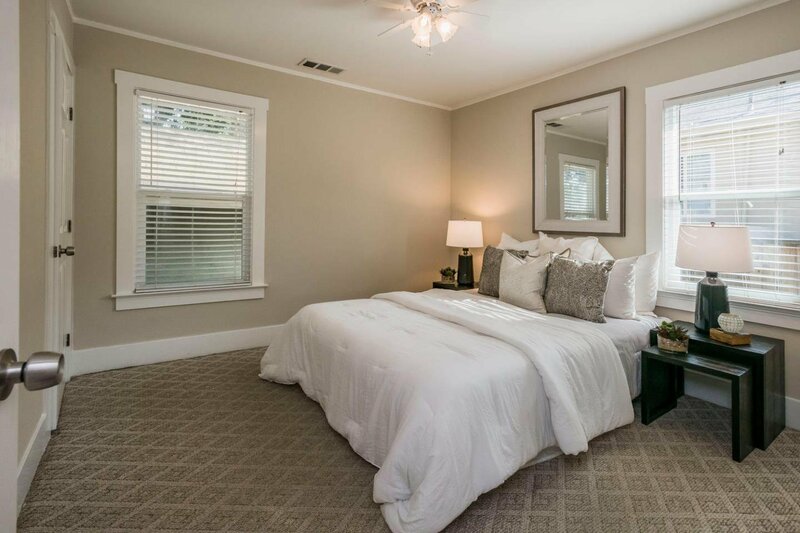 A not-to-be-missed home walking distance to downtown San Mateo shopping, eateries, the movie theatre and Caltrain!